Free lacrosse logo vector graphics by graphic designer Jordan Lee. Lacrosse vector freebies design for your team sports and leisure activity design themes. 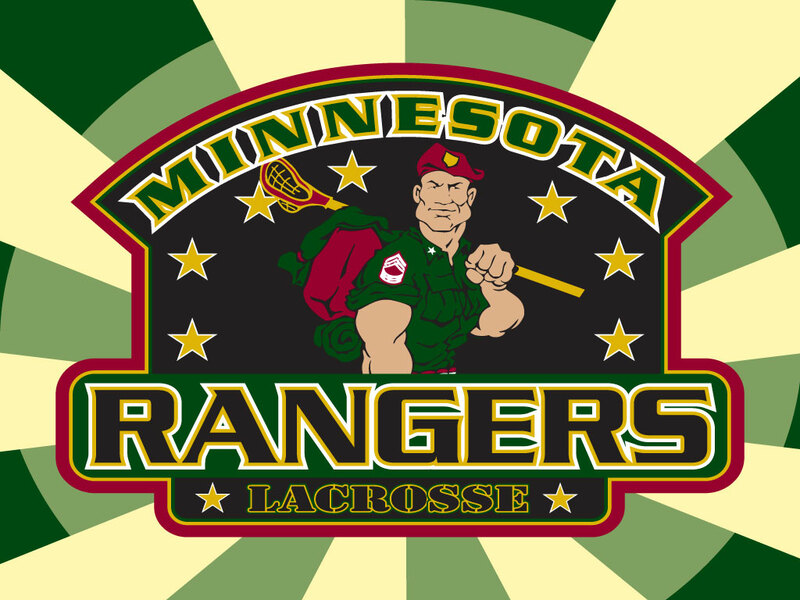 Tags: Lacrosse, Logo, Military, Minnesota, Ranger, Soldier, Sports, Uniform.